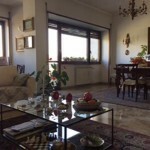 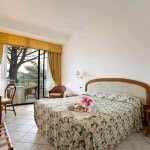 – Ground floor – kitchen, utility room, laundry room, linen storage, dining room for staff, 3 halls for up to 30 people each. 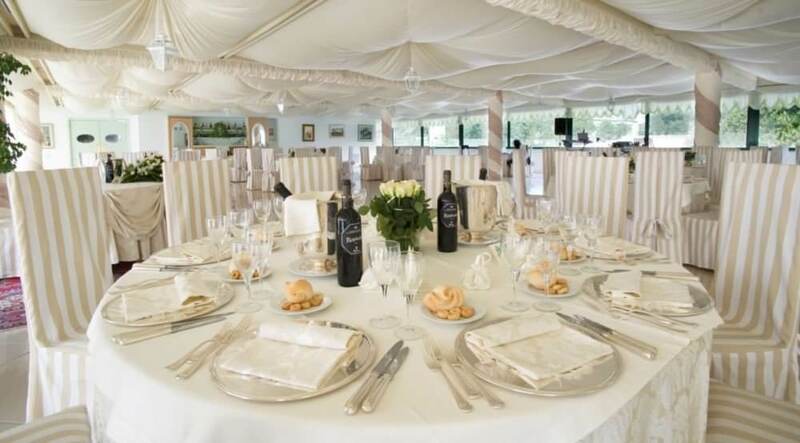 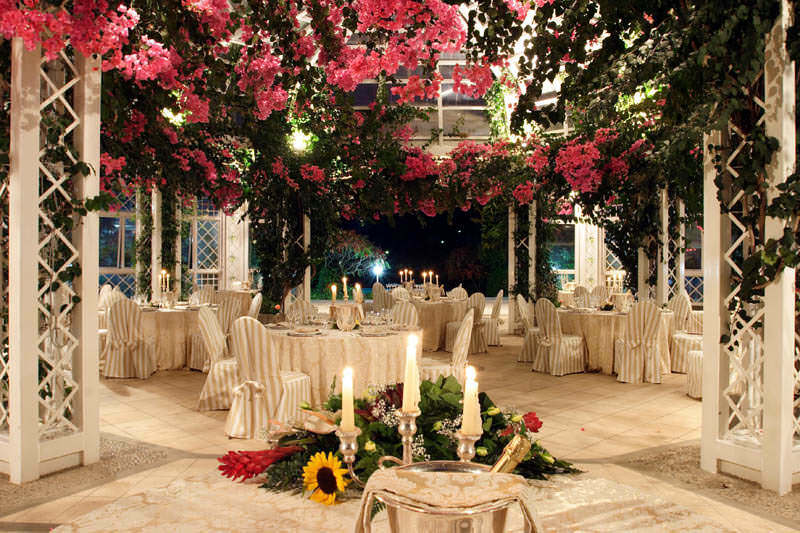 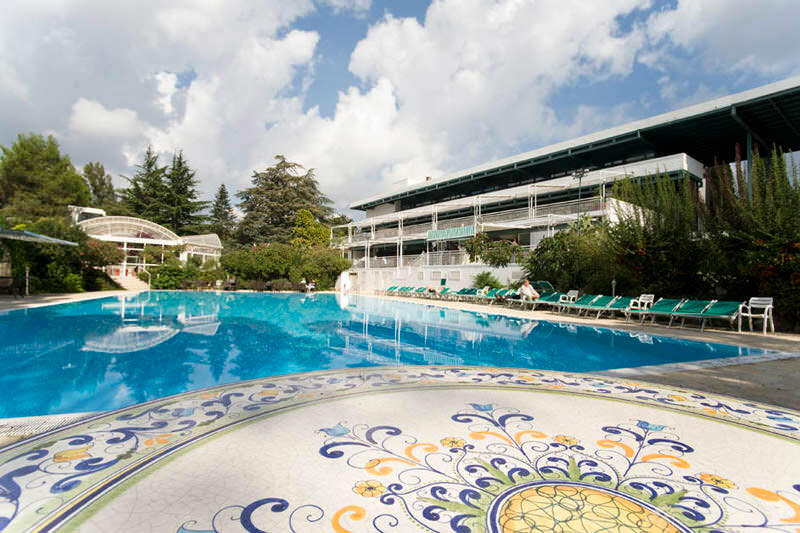 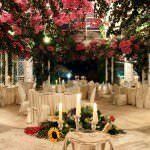 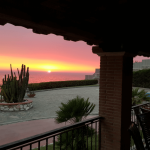 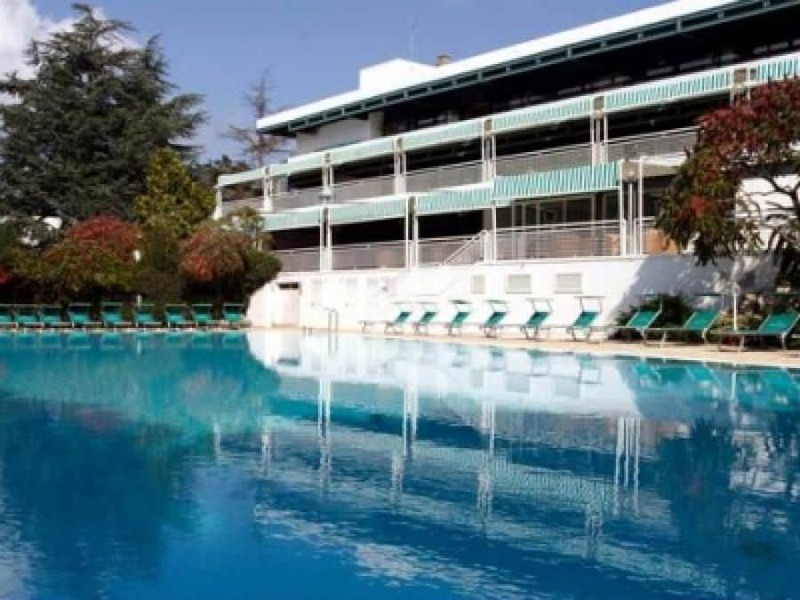 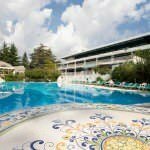 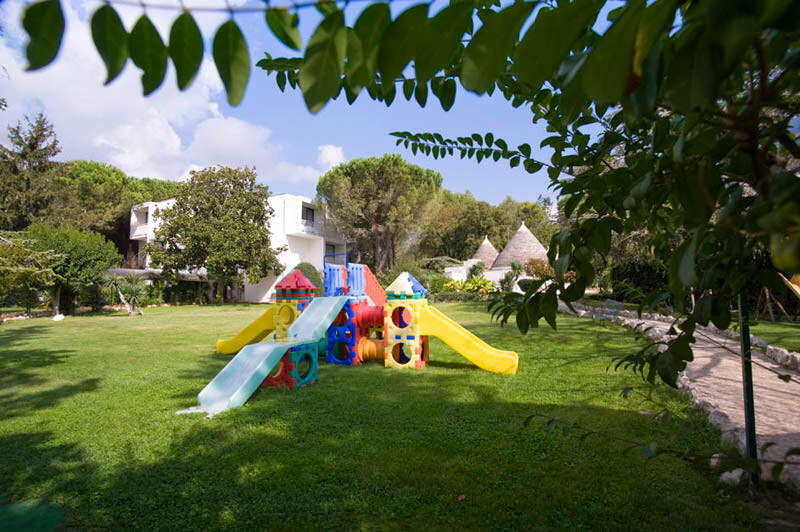 – First floor – administrative offices, reception area, an American bar with a terrace, 4 rooms for meetings, one with 100 seats and 3 to 30 seats, the main pool 12,5 x 24 meters and a pool for children, a large gazebo on the 350 people for events, a tennis court, a mini football playground. 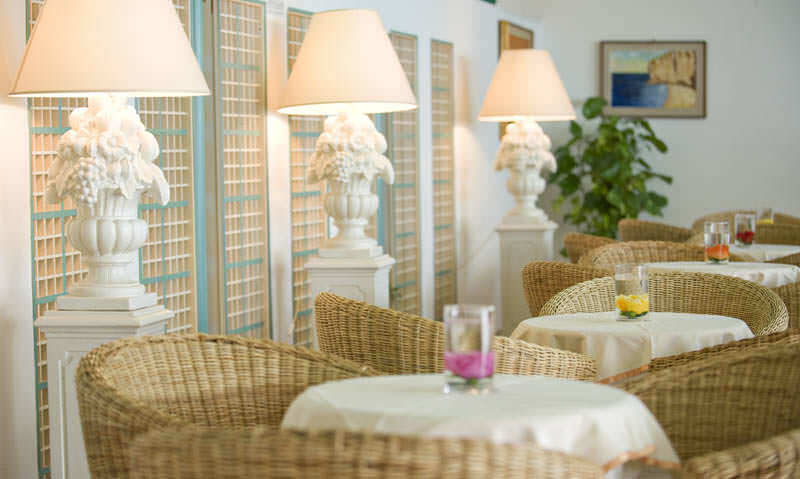 – Second floor – restaurant with a terrace of 340 seats in the 300-seat, space for staff. 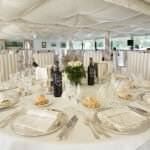 – Third floor – meeting room for 400 people, which can be used as a restaurant for 300 people, Staff space and a balcony. 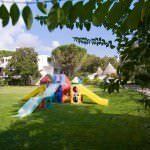 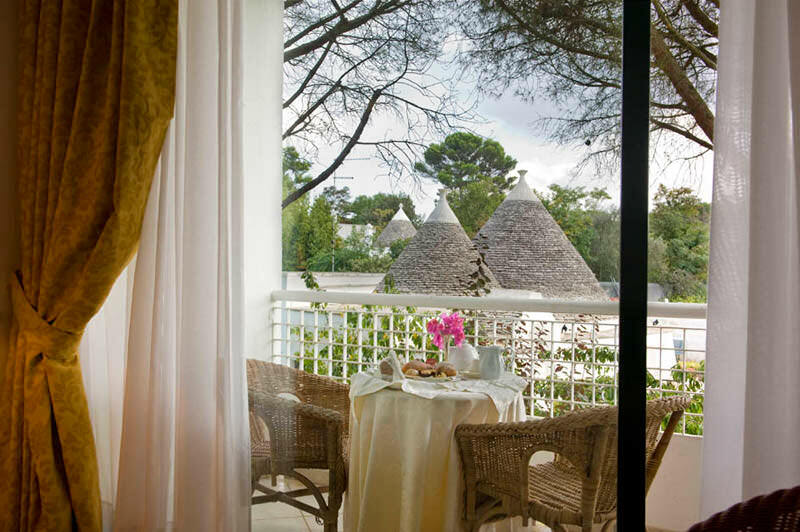 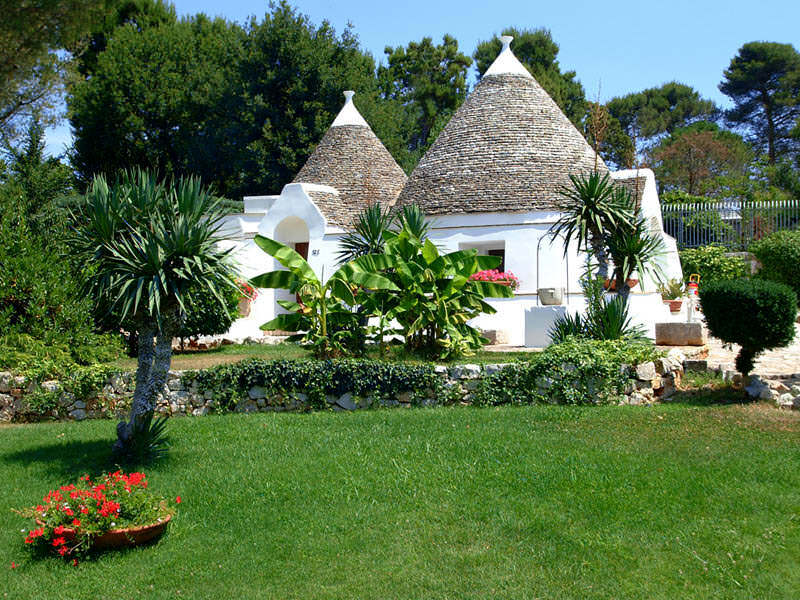 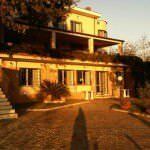 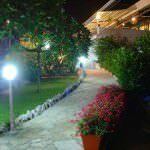 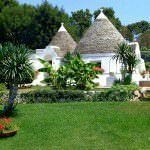 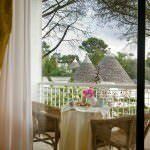 – 5 buildings with rooms and 24 rooms each, as well as utility rooms in any housing and 7 guest houses “Trulli” in typical Apulian style, at all – 127 rooms. 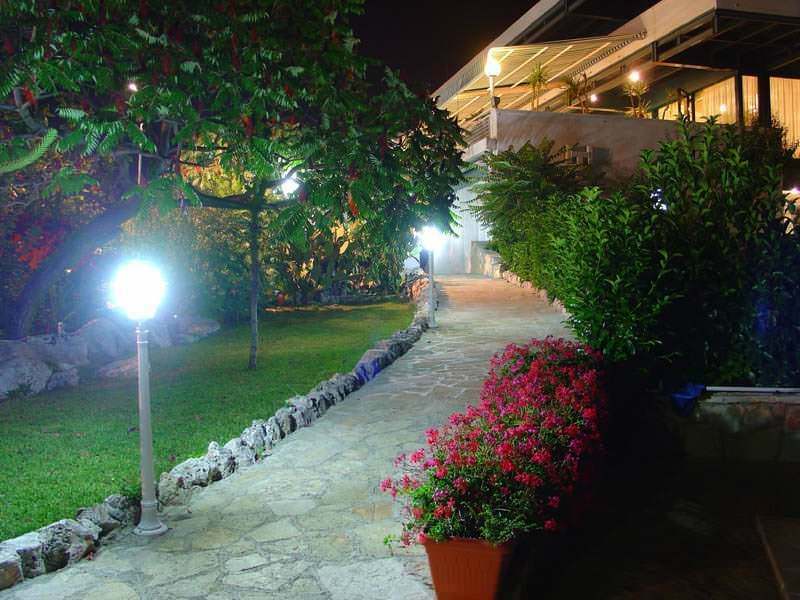 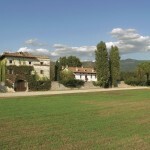 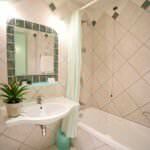 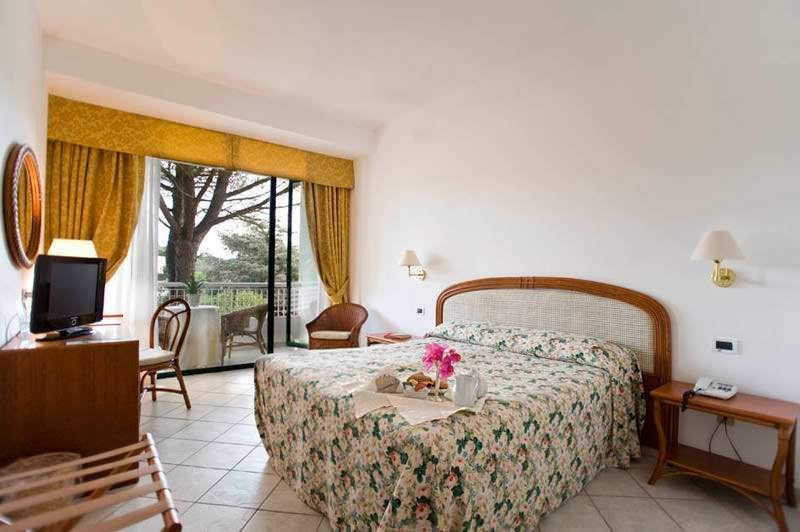 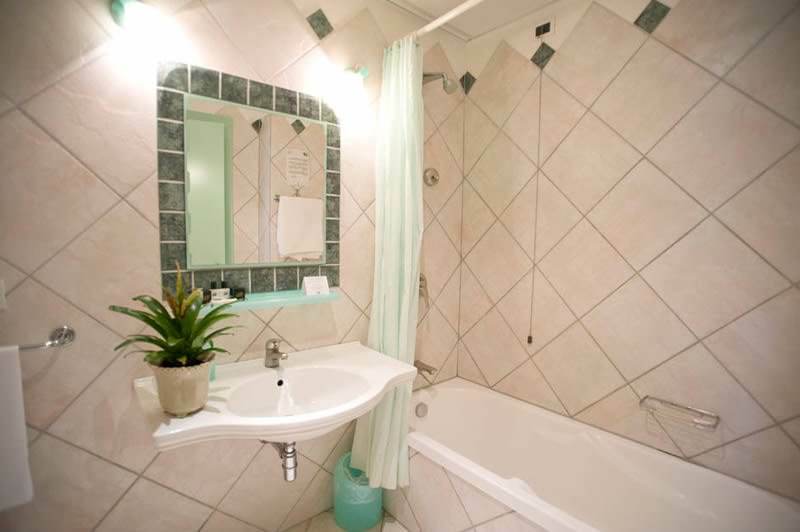 The hotel was completely renovated in 2002 with the replacement of all communications.